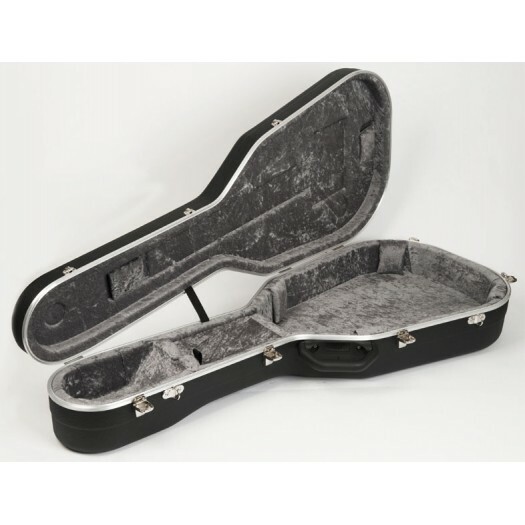 Acoustic Guitar Case. Suitable for small classical and parlour style guitars. Established in 1985, Hiscox Cases Ltd. is the brainchild of Brynn Hiscox, a professional guitar maker. Being acutely aware of the lack of quality cases on the market, he used his engineering background to design a case that stood up to his exacting requirements. Brynn's customers demanded cases that had higher protection but with LESS WEIGHT. We at Hiscox Cases are only too aware that in this fast moving, hectic world, it is so easy to damage precious musical instruments. 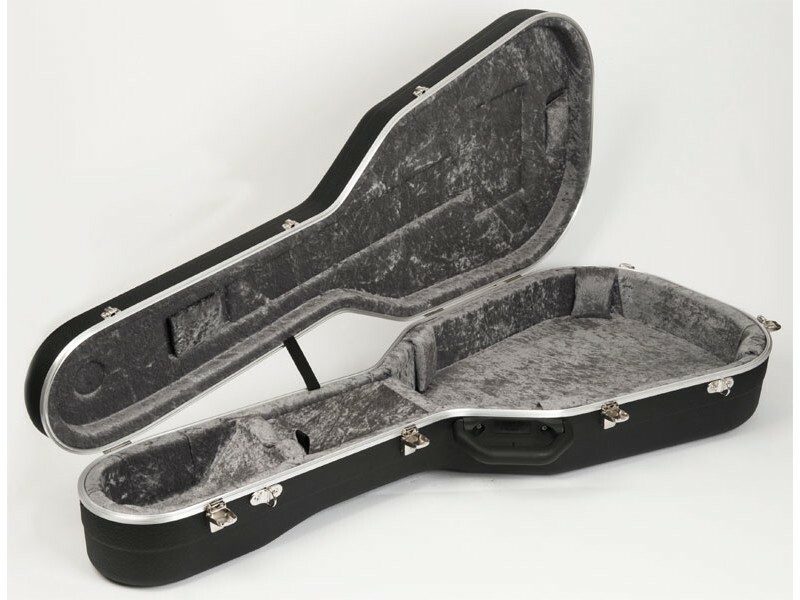 That's why our "Liteflite" range of cases have been designed to give those instruments the finest protection possible from a light weight case at a reasonable price. 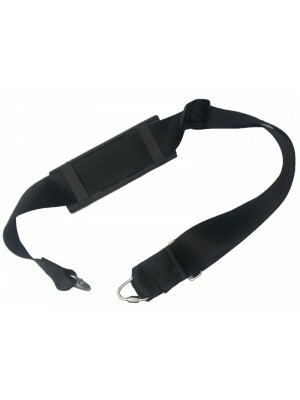 Hiscox Guitar Case Strap model STRAP 2 Extra Strong 2” wi..